You’ve probably exhausted all ideas in your years of finding ideas to give for Mother’s Day. From apparels, home appliances, health supplement as gifts, nothing comes as timeless as giving her a Guy Laroche’s watches. And Multifolds has a great piece to tell you with Guy Laroche too. I have to sincerely say special thanks to Melissa who recommended Guy Laroche to me tho. 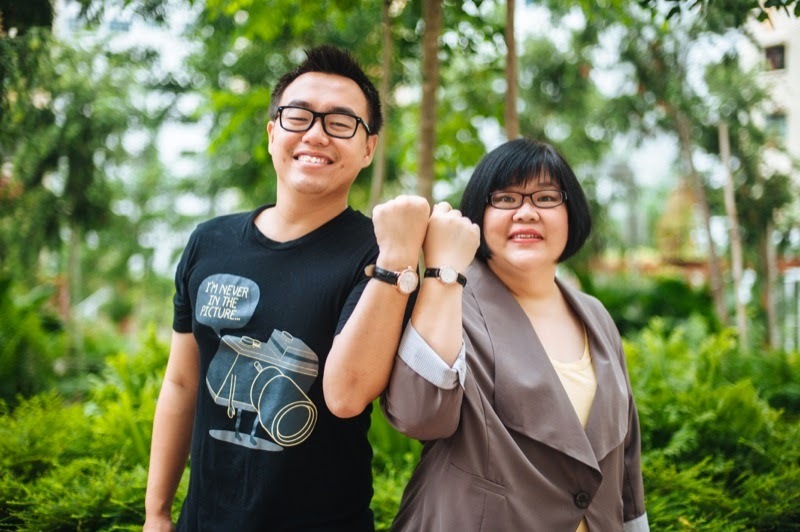 My mum and I had a really tough time selecting the designs but finally after much thought, we settled for leather straps because having light watches was the first priority. So I’ve gotten the bigger design, G20104 while my mum got L20104, the smaller and more feminine size. But before I talk further to review about the watch design and its durability, I’ll explain about who is Guy Laroche and his products. Classic watches by French watch company, Guy Laroche exude high quality and bring in-trend styles into the art of watchmaking. Guy Laroche is a brand many are familiar with, since its foray into high fashion couture in 1957. The success of its couture fashion led the power house to launch its own range of fashion watches in 1986. Today, Guy Laroche watch designs range from retro to trendy, and have captured the French brand’s high fashion essence to perfection. Into its third decade now, it is inevitable that every trend-conscious lady of each decade, including present-age ladies, will recognize Guy Laroche as a high fashion brand. What makes the Classique Couture series extraordinary is the integraton of mother-of –pearl in the dials. The mother-of-pearl is a mineral found in certain mollusk shells. This makes every mother-of-pearl dial precious and special, which is able to represent the important status of our moms in our hearts. Not forgetting to mention, the mother-of-pearl has a shiny texture which adds elegance to the overall look of the watch, just like how our mothers are always pretty to us. Just like how the stainless steel dial embraces the dial centerpiece, not forgetting how our mothers have been caring and by our side all these years. The perfect gift to our mothers telling them that we care and appreciate all that they’ve done. The warm and calming feeling that Guy Laroche watches give to its wearers is exceptional. Just like the unconditional love from mothers, Guy Laroche is presenting the following pairs for this coming Mother’s Day. These watch pairs also come with black genuine leather strap, which brings contrast to the watch casing, giving the watch an overall balanced feel. It is noteworthy that L20104 watch has a vintage look due to the ion-plated rose gold finishing on the watch dial, while the stainless steel watch casing on the L20103 watch gives it a classic feel. This watch combination gives us a choice to choose the right watch depending on the fashion style and preference of our moms. 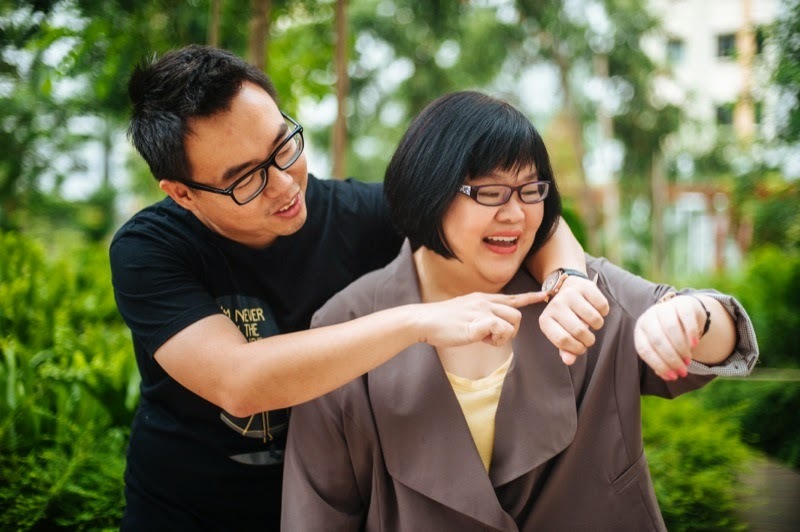 In addition, by wearing the same watch as our moms would be able to constantly remind us of the happy times with them. Guy Laroche Mother’s Day Contest! 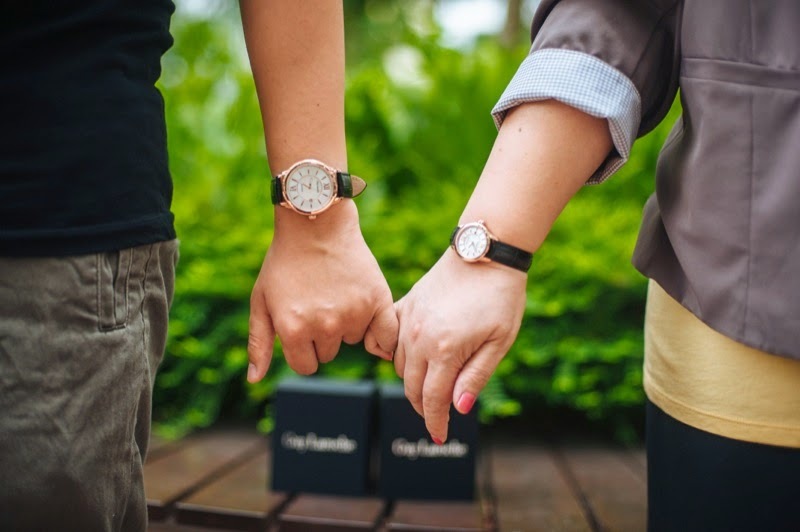 Guy Laroche watch worth $250 and Benefit products to be won by 4 winners! 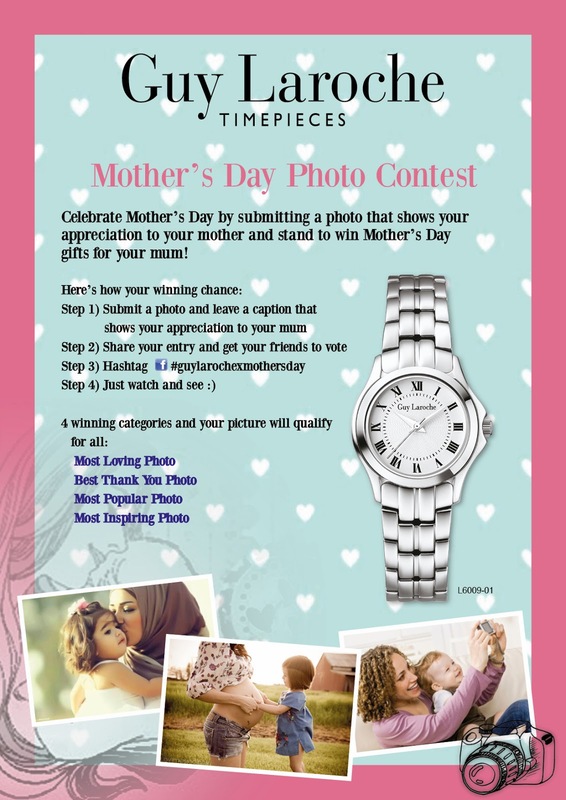 Join the Guy Laroche Photo Contest to win a watch for your mum! 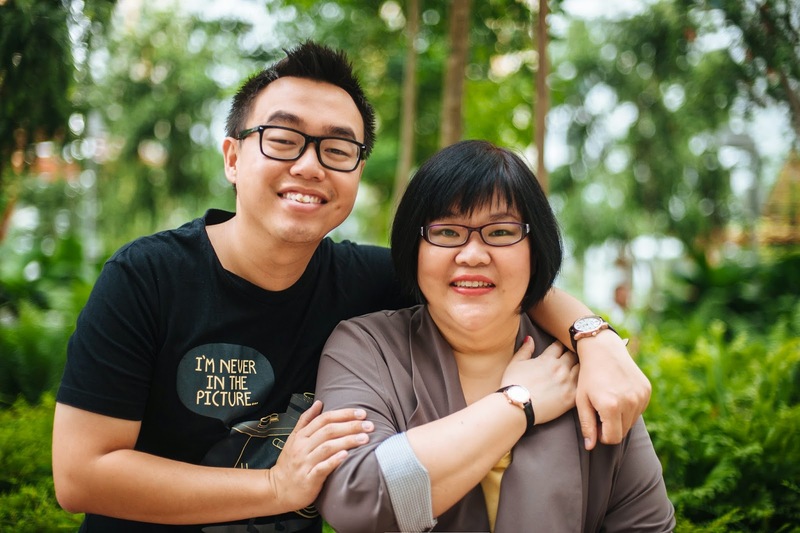 Submit a photo and leave a caption that shows your appreciation to your mum. More information can be found on https://www.facebook.com/GuyLarocheWatchesSingapore. There will be a watch giveaway in the form of a contest coming up, so do look out on @guylarochewatches_sg Instagram page. Join Guy Laroche Photo Contest to win a watch for your mum! Submit a photo and leave a caption that shows your appreciation to your mum. More information can be found on https://www.facebook.com/GuyLarocheWatchesSingapore and contest will start on 21st May. Guy Laroche watch worth $250 and Benefit products to be won by 4 winners. There will be a watch giveaway contest coming up, so do look out on @guylarochewatches_sg Instagram page. 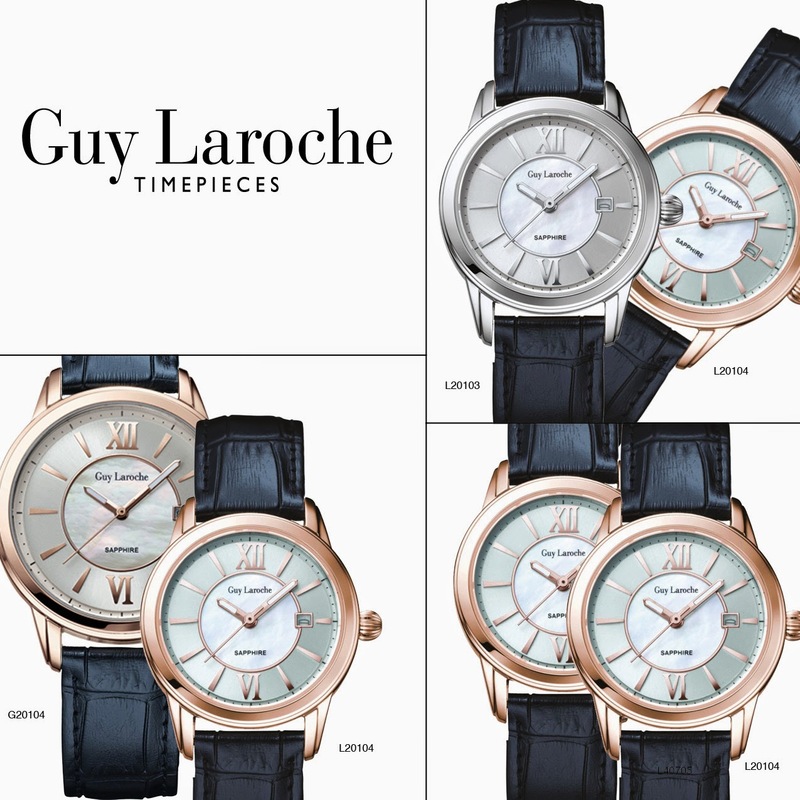 Quote “Guy Laroche with Multifolds” to enjoy 20% discount on any regular priced Guy Laroche Timepieces at OG Orchard and Yuen Loong at Marina Square. The Guy Laroche brand is synonymous with haute couture of the finest craftsmanship. The watch collection clearly takes on these very attributes of the brand as it blends the art of traditional watch making with the concepts of the great European designer himself, Guy Laroche, famed for his fine Parisian elegance.